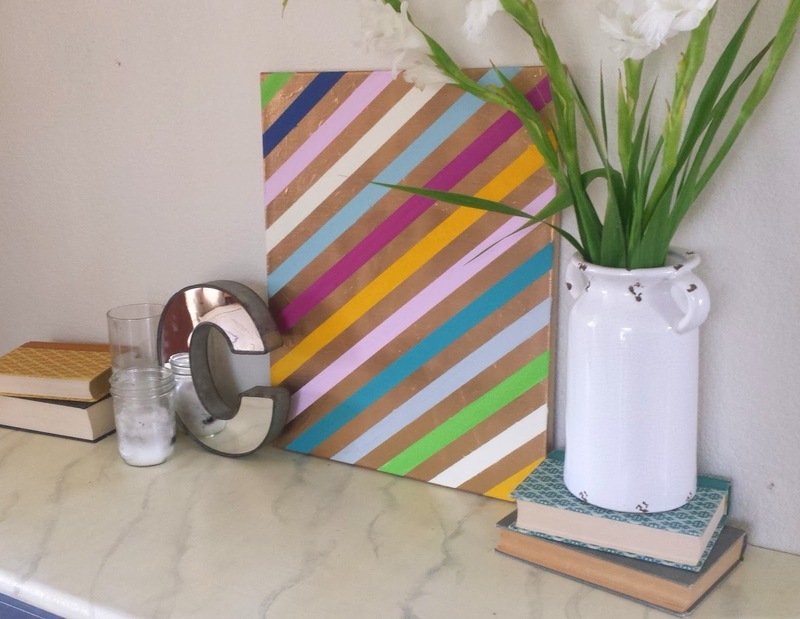 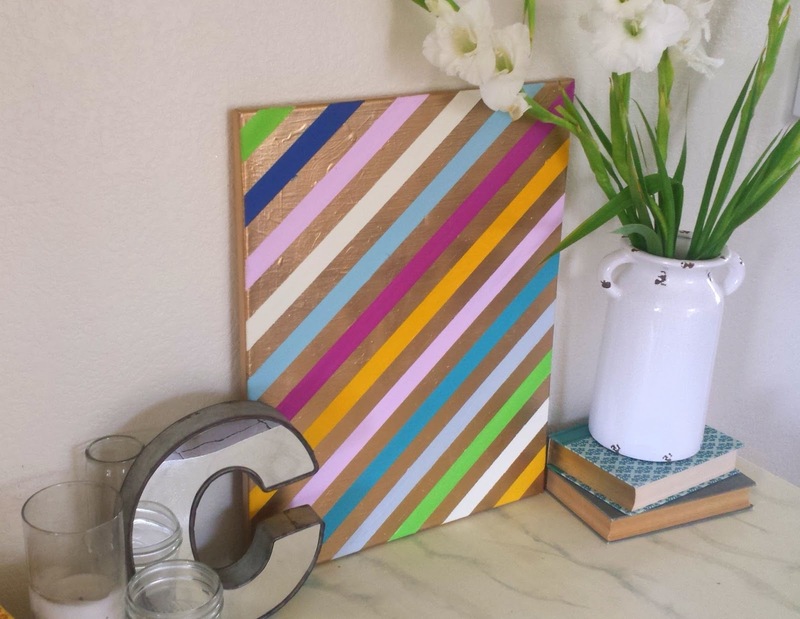 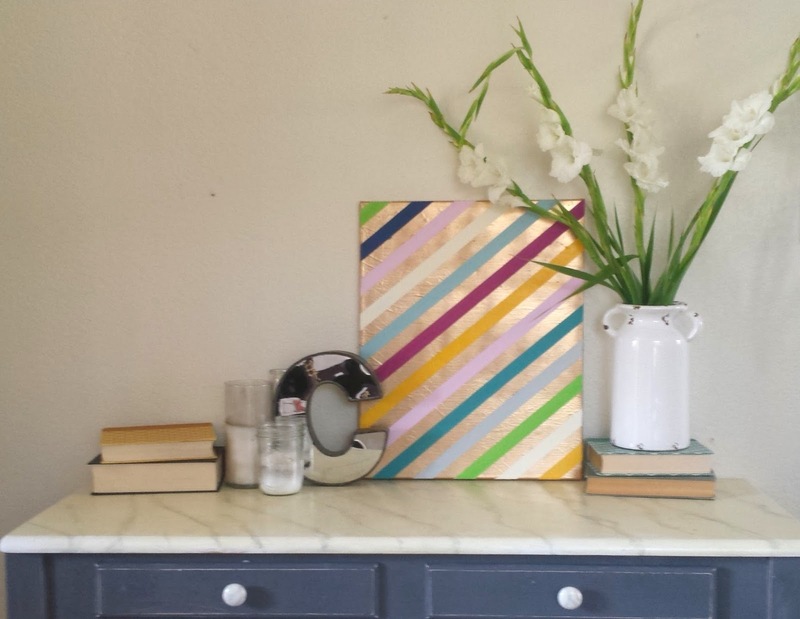 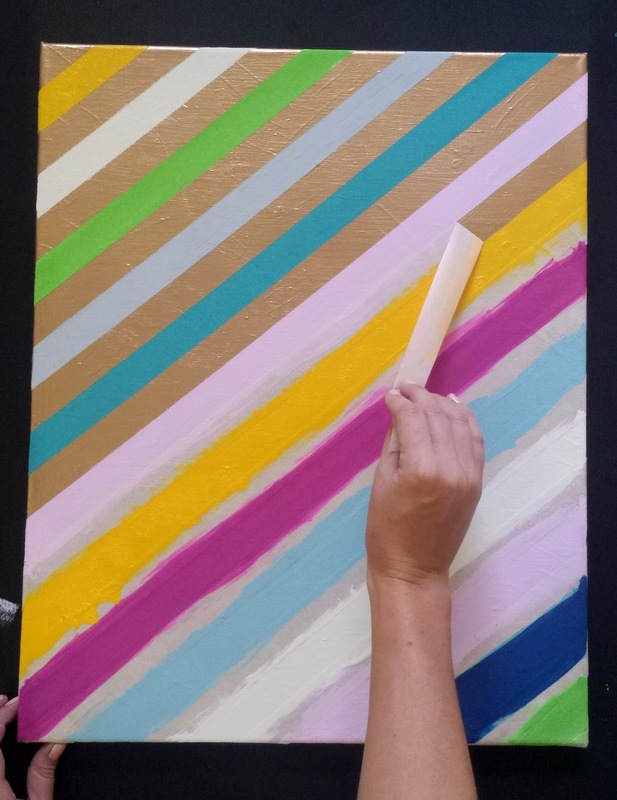 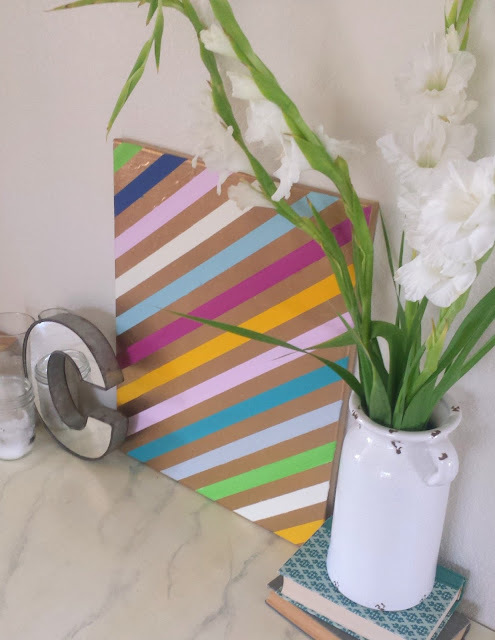 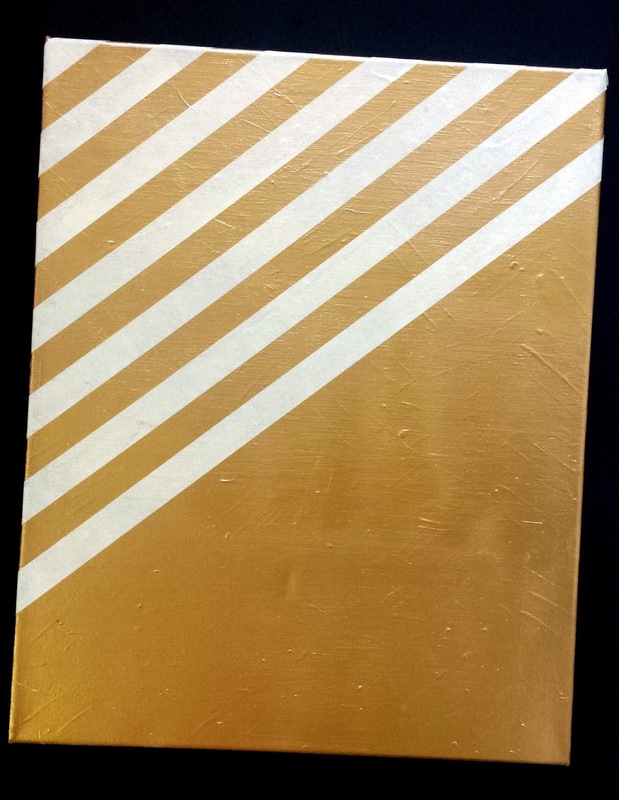 This striped canvas is one of the easiest pieces of art you may ever create yourself. 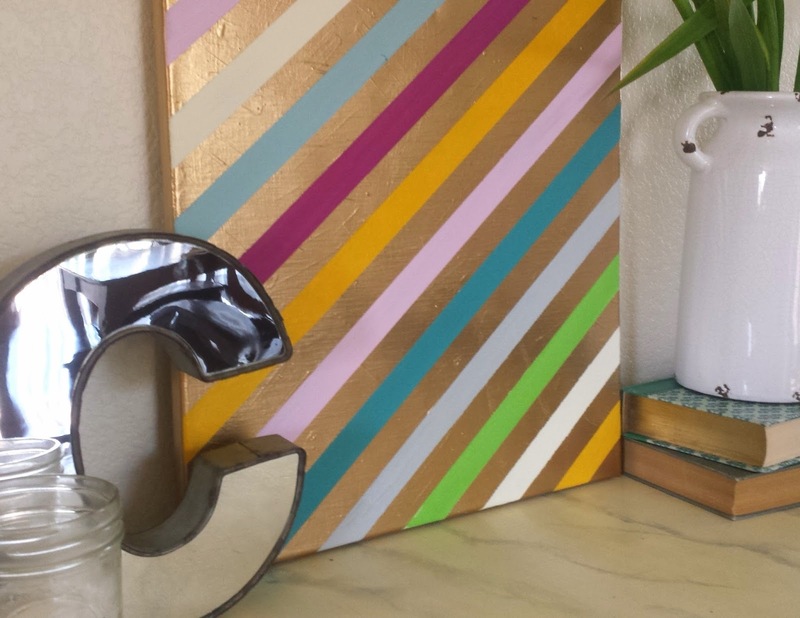 But it's pretty enough you could sell it at Home Goods for 5x what it actually took to make it! Make it as big or as small as you want, just pick whatever size canvas you want! 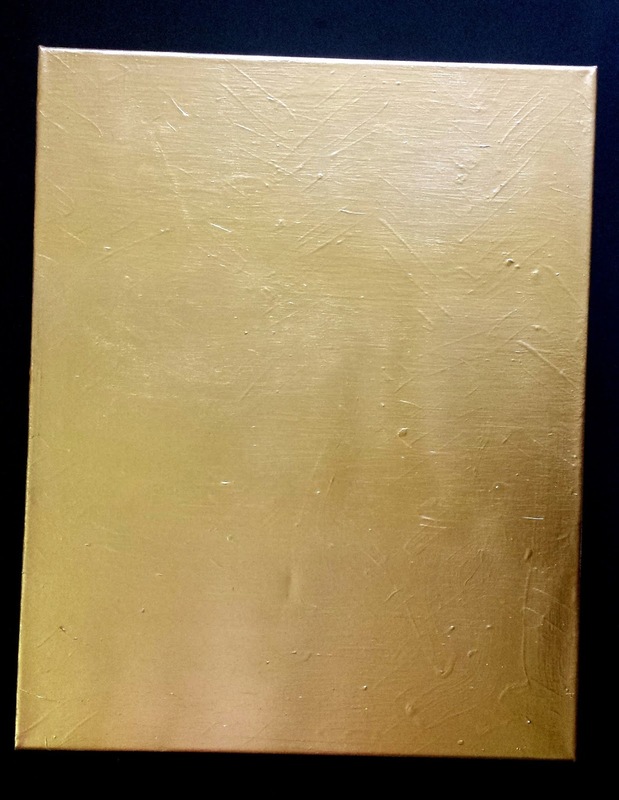 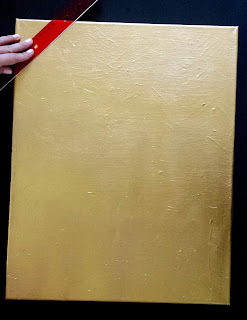 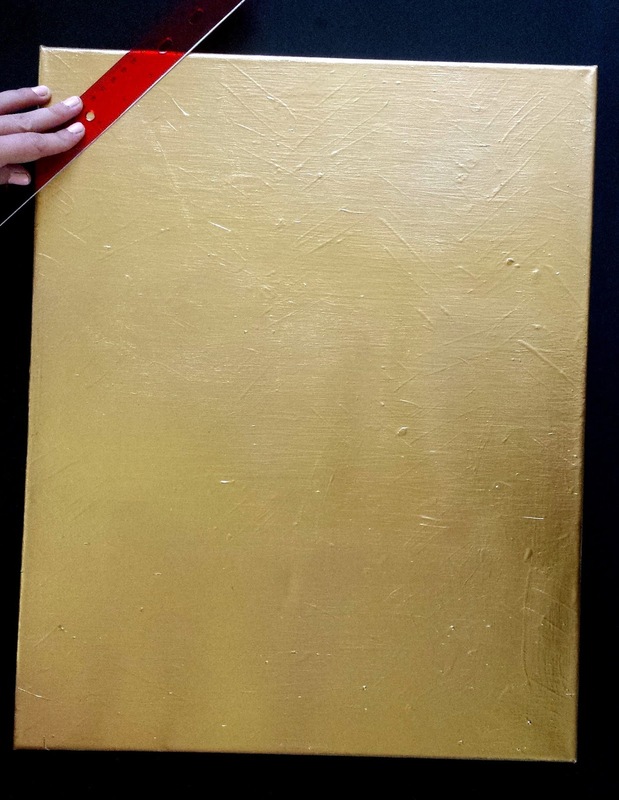 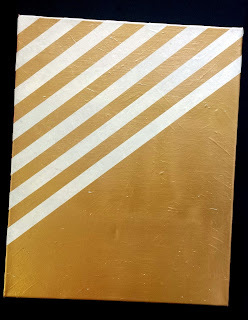 Spray paint the canvas gold, be sure to get the edges. 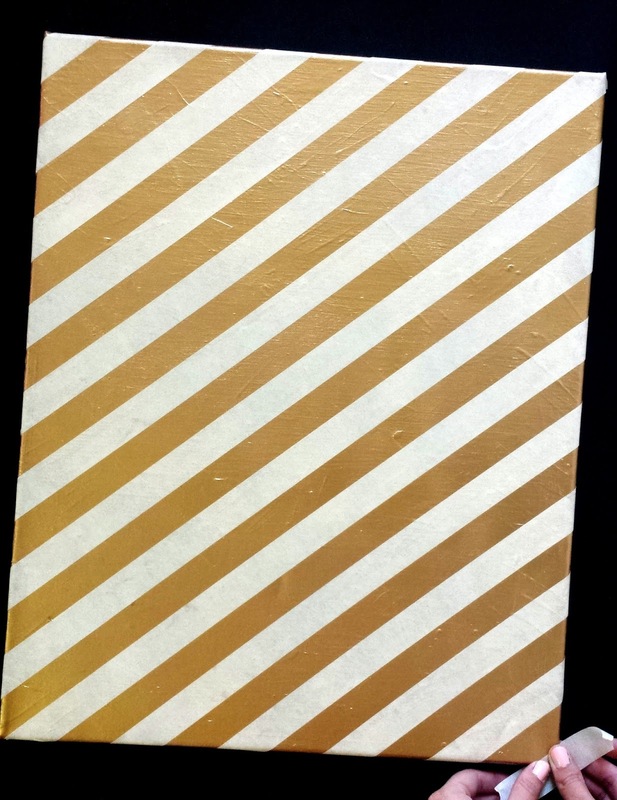 Create a straight line to start taping. 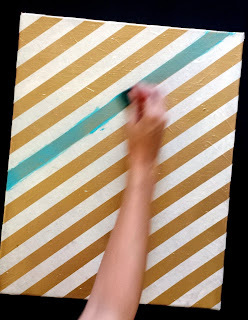 Tape, tape, tape, making the spaces any size you want. 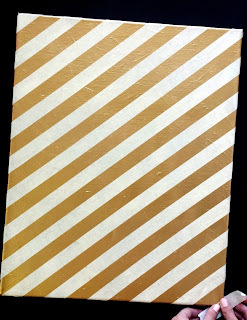 For sanity (and no math) purposes, I just make every stripe the same width. 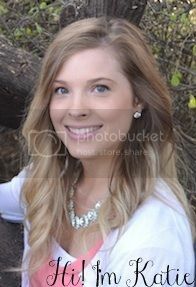 Be sure they're nice and stuck. 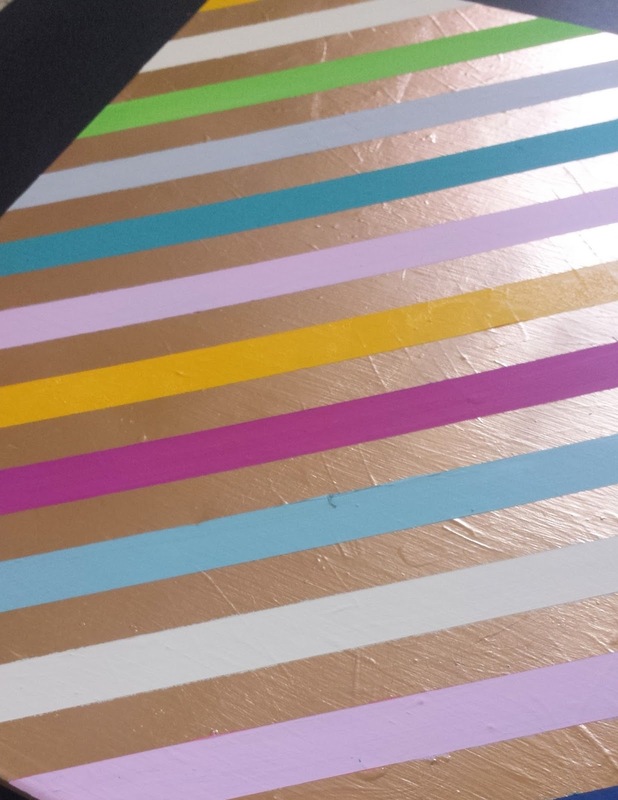 paint over a color that just doesn't look right. Let it dry before you take the tape off. I settled on mustard yellow, off-white, sage, light grey, teal, light pink, bright purple, light blue, & one dark strip of navy. 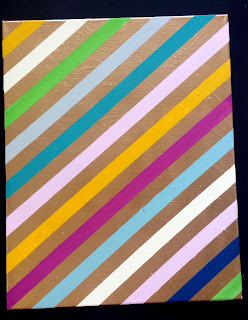 I repeated some of the colors. Look at that metallic shine! 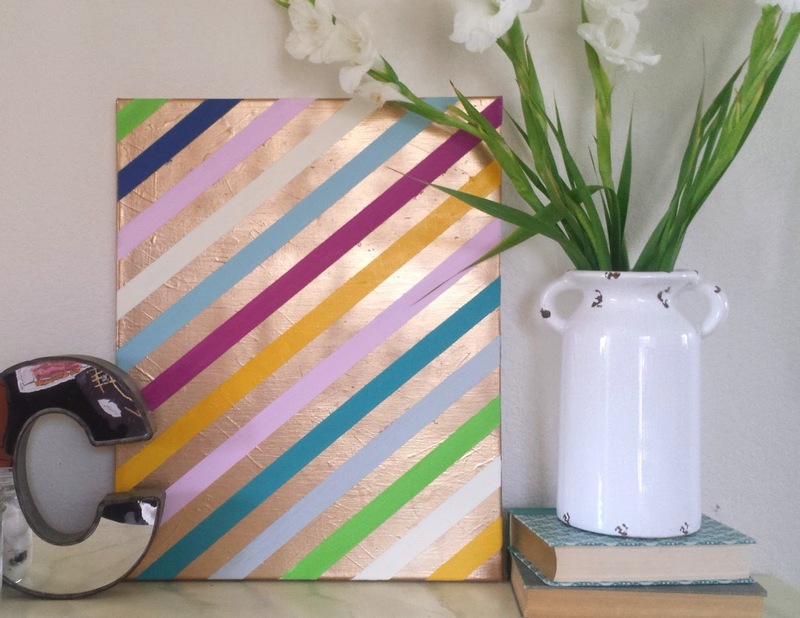 And when people ask where you got your gorgeous canvas from, you can yell "I MADE IT! 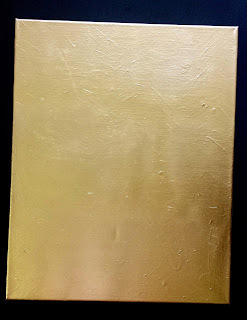 "...I mean quietly, humbly tell them that you whipped it up yourself.